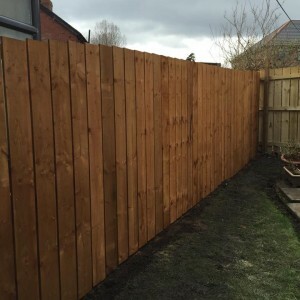 We specialise in premium fencing and decking , across Newcastle, Gateshead, Sunderland and surrounding areas. 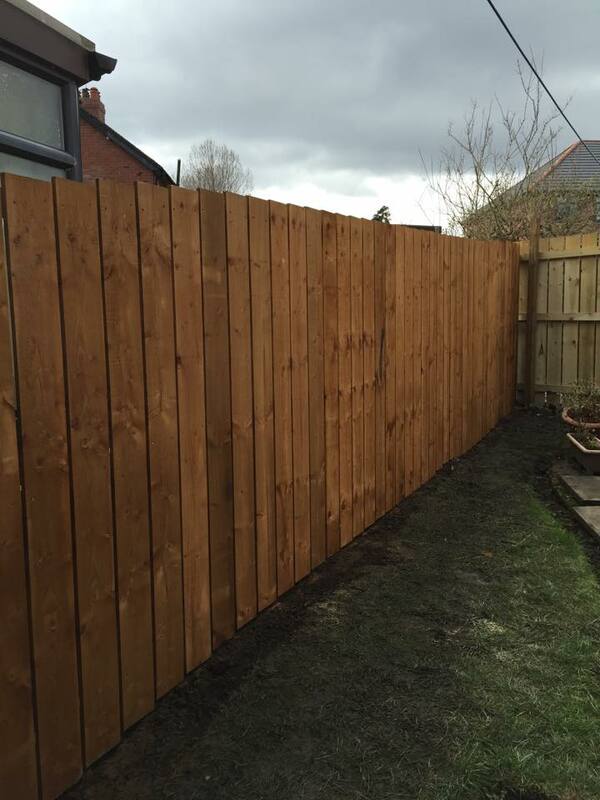 Adding decking or new fencing can add that finishing touch to your outdoor space, as well as providing practical benefits. Our good quality materials will not only give you the peace of mind that they will last for years with little maintenance, but our friendly and professional service will ensure the job is carried out quickly and to an excellent standard. 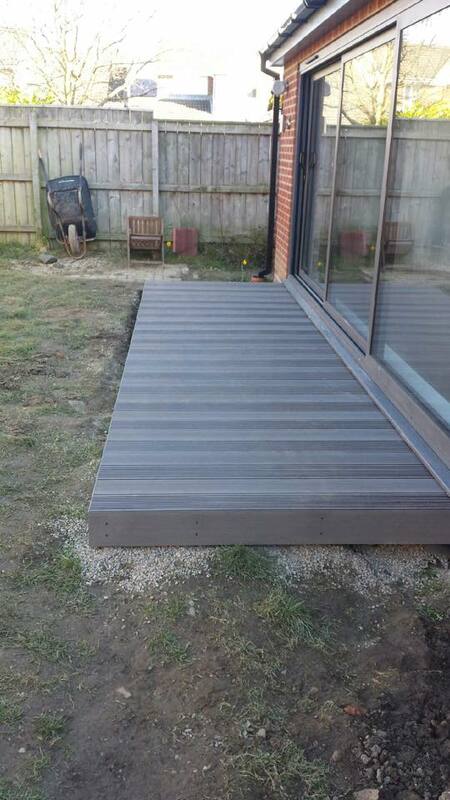 From premium fencing to attractive decking, we will transform your garden to exactly how you require. 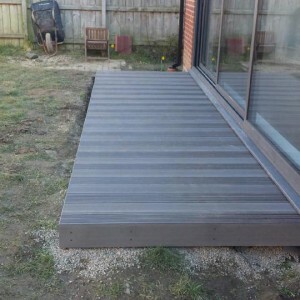 If your after costs or idea’s for decking in Newcastle or anywhere in the North East, give us a call we will be happy to help. "We use Keystone NE Ltd as a remedial works contractor to assist with issues reported under warranty. We have found them to be both reliable and professional, they will also respond at short notice when required."